I also want to speak the truth. And I want to give fair warning about what to expect for those considering making the jump. The archetype of a startup CEO, is the kid who, at five years of age, is selling lemonade to the neighbours on the front lawn. 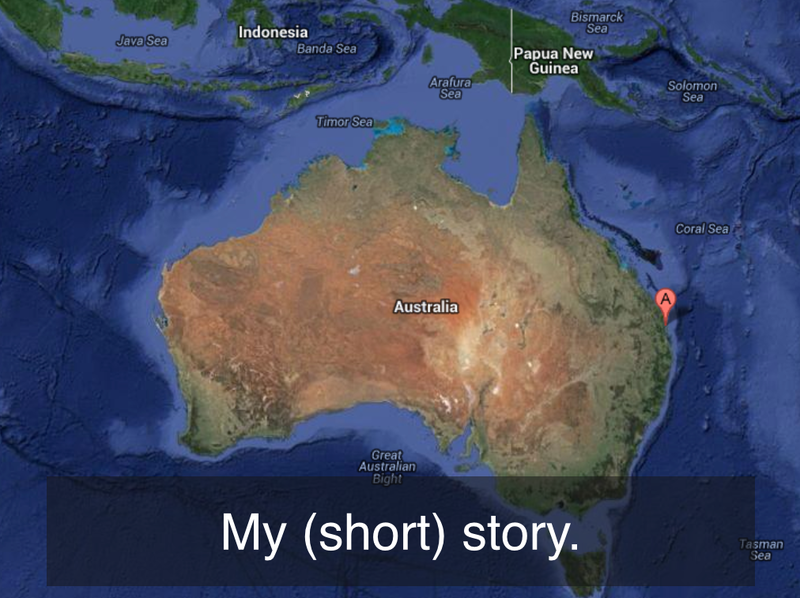 That was not my story. I grew up in country Queensland and decided I wanted to be a human rights lawyer. After school, at the age of 17, I moved to France for a year to learn French. When I got back, I studied Political Science and Law and Spanish. For a few years, things were moving along, but somewhere deep inside of me, something didn’t feel quite right. And then at 23 my life changed. I was working part-time as a journalist for News Ltd while I finished my Law degree. I’d been invited to a meetup of local entrepreneurs for a story I was writing. Intrigued, I went along and met, for the first time, startup people. In an instant, I realised all along, all my life, this is who I’d been. And that moment sparked a six year journey. Soon after, I was recruited to join a music startup as the CEO and first employee. That role led to me creating a digital agency — Native Digital -which I sold in 2011. Soon after that, I launched my second startup — We Are Hunted — with some friends. Twitter acquired that startup last year. In 2010 I moved New York to join Boxee and apprentice for Zach Klein — one of my internet heroes. And at the end of 2011, I launched my most recent venture, Sessions. Sessions is backed by some of the best investors in Australia, Silicon Valley and New York and is partnering with leading healthcare organisations in the US to roll out healthy living programs. Over the last 6 years I made the jump. I am here today to share some lessons from that time. Let me read you an excerpt from one of my favourite essays. If you want to make a million dollars, you have to endure a million dollars’ worth of pain. One way to make a million dollars would be to work for the Post Office your whole life, and save every penny of your salary. Imagine the stress of working for the Post Office for fifty years. In a startup you compress all this stress into three or four years. You do tend to get a certain bulk discount if you buy the economy-size pain, but you can’t evade the fundamental conservation law. If starting a startup were easy, everyone would do it. 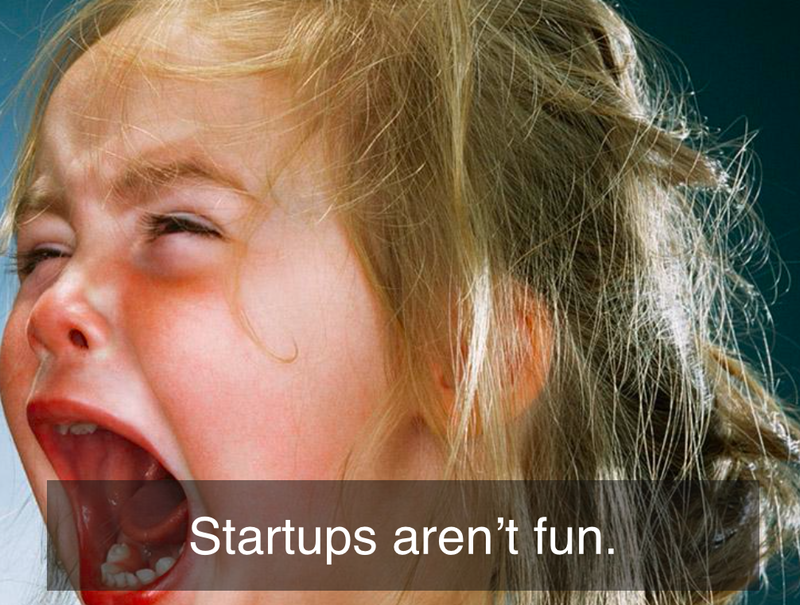 Do not get into startups to have fun. Do it because you have a burning desire to bend the world to your own desires. Do it to feel challenged and fulfilled and satisfied and stretched and tested. But do not do it because it sounds like fun. The great myth of entrepreneurship is that entrepreneurs are great risk-takers. 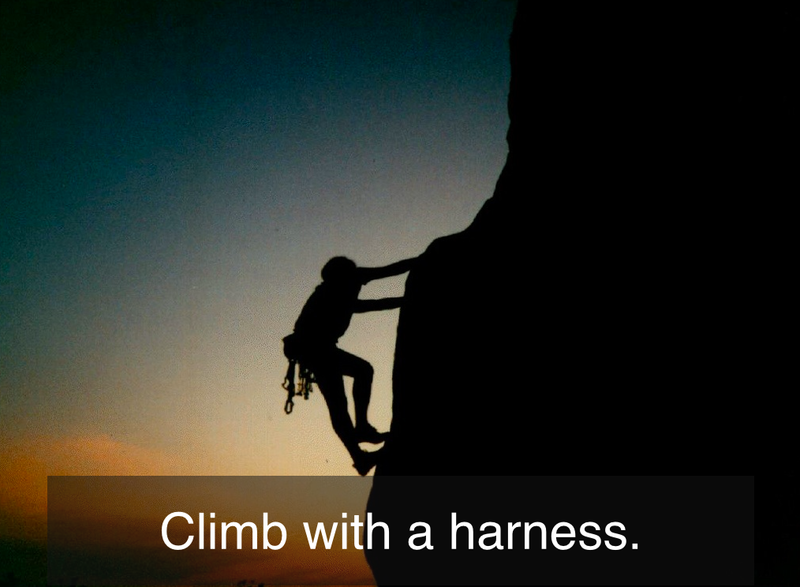 In fact, entrepreneurs merely make a more accurate assessment of risk. Many people overestimate the risk of failure and underestimate the risk of inaction. Entrepreneurs know that the greatest risk is in not trying. But they are not foolish. Before they start climbing, they attach a harness to stop a bad fall. In simple terms, before you start you should save enough money so that you don’t need to work for at least a year of living frugally. Fair warning. Being an entrepreneur is regularly and consistently extremely lonely. You will be forced to make decisions that no-one else will really understand. You will soon be irrelevant at BBQs. It’s easy to say — I’m a doctor, I’m a lawyer, I’m an engineer. It’s not as easy to explain your crazy startup idea, or the fact you haven’t had a salary in four months, or that no-one will have heard of or understand what you do. The only way to ward against this is to find startup friends. People going through what you have to go through. The most satisfying and real moments of my journey have come in honest, open, vulnerable conversation with other founders. It’s highly likely that partners, parents and siblings will not understand you. 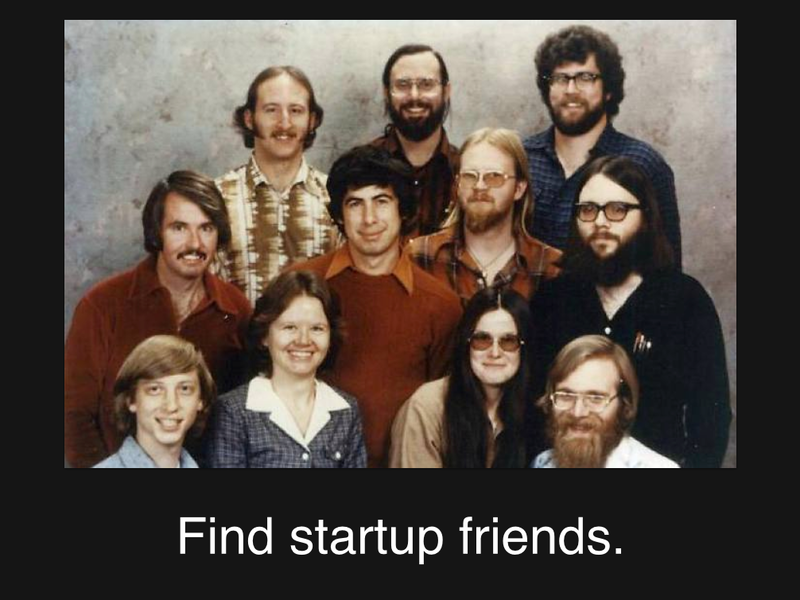 So create a startup family to provide that support. A question to ask yourself before you make the jump. Do I ship things? Do I regularly make something — anything — a blog post, an app, a survey, a website, a real-life product — or am I someone who just talks about it? Or reads about it? Or attends conferences about it? 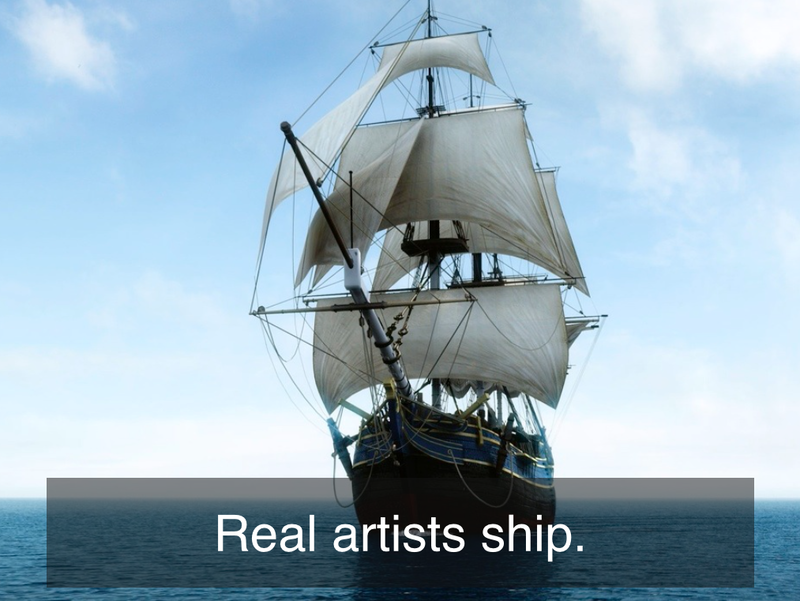 Real artists ship. And they don’t just ship, they ship early. If you want to do a startup, there are many ways to validate your idea before you commit full-time. And there are many ways to develop startup skills — the main ones are shipping and selling — while you’re getting ready. Wherever you are on the journey — you should always be shipping and you should always be selling. No-one is going to steal your idea. And. If they do steal your idea, it’s likely no-one is going to execute it quite as well as you would. 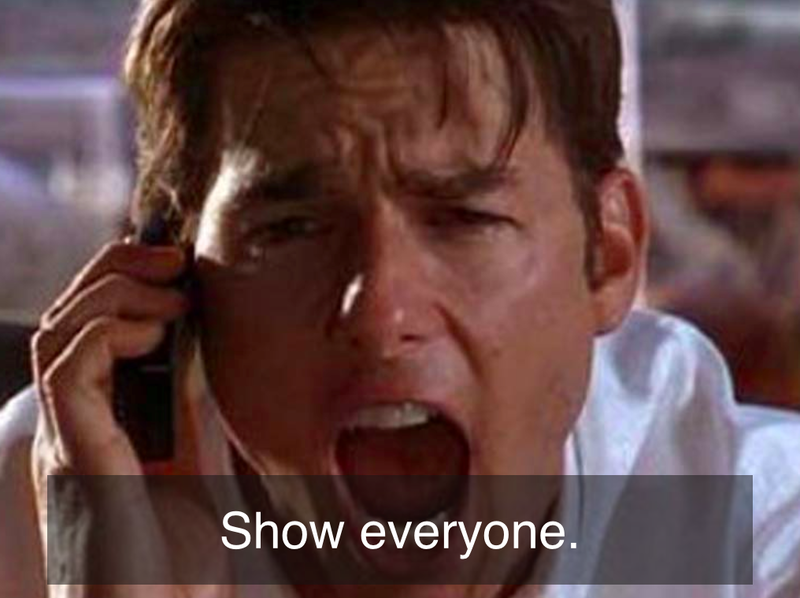 Show everyone what you’re doing. Seek feedback. Be open. Don’t ask for an NDA. Ask people to use your product and when they stop, ring them and ask them why. Ask them to pay for it and when they say no, ask them why not? Talk to real people, not your tech friends. Watch people use your product. Seriously. The most powerful experience you will ever have as a product person is sitting silently watching a normal person use your preciously designed product and get completely bamboozled by something you thought was simple and obvious. 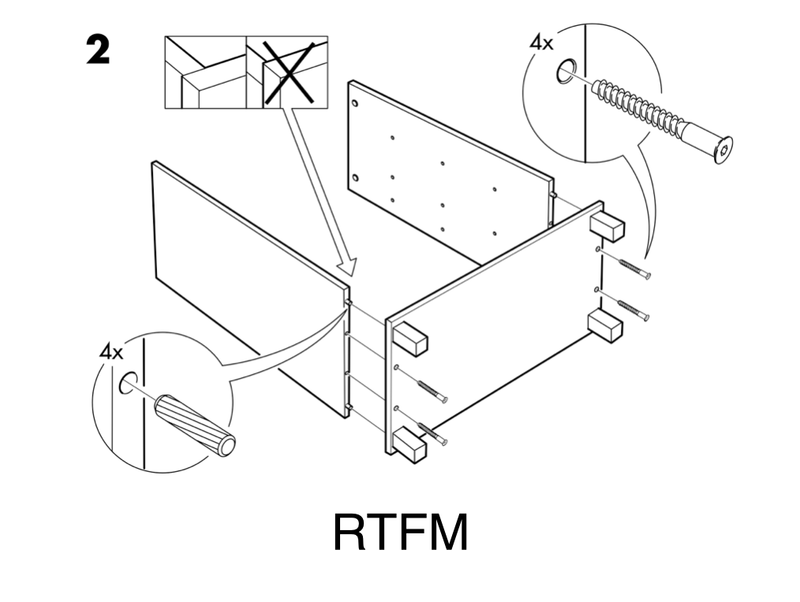 You need to set deadlines or you will tinker forever. This is why incubators work. They set a date for demo day and you spend a few months scrambling to ship as much product as you can and get as many customers in the door so when you stand up in a room full of investors you have something meaningful to share. 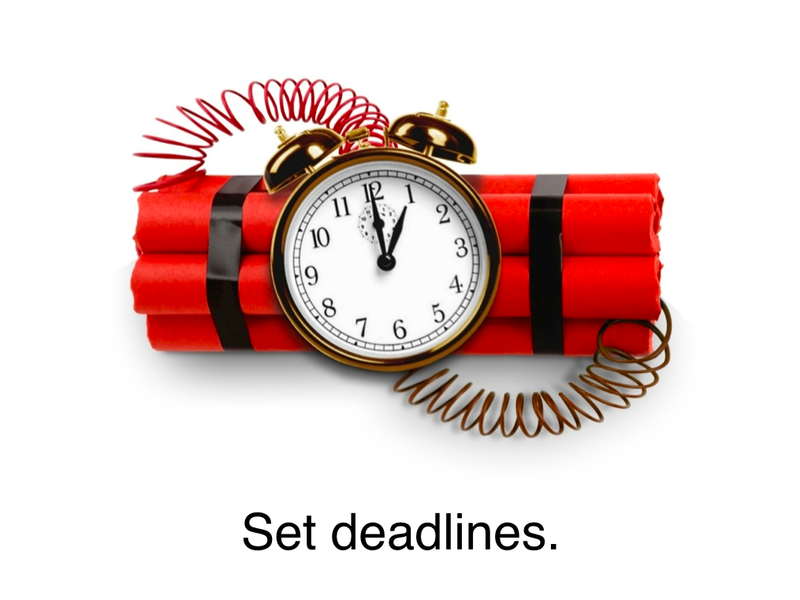 You can create your own deadlines. Tell your whole family you’re launching on a certain date. Announce it on social media. Book a meeting with a potential client to demo your product. Even arbitrary deadlines are worth creating because they force you to make decisions. They force you to ship early. Don’t wait until your product is just right. Get it out now. 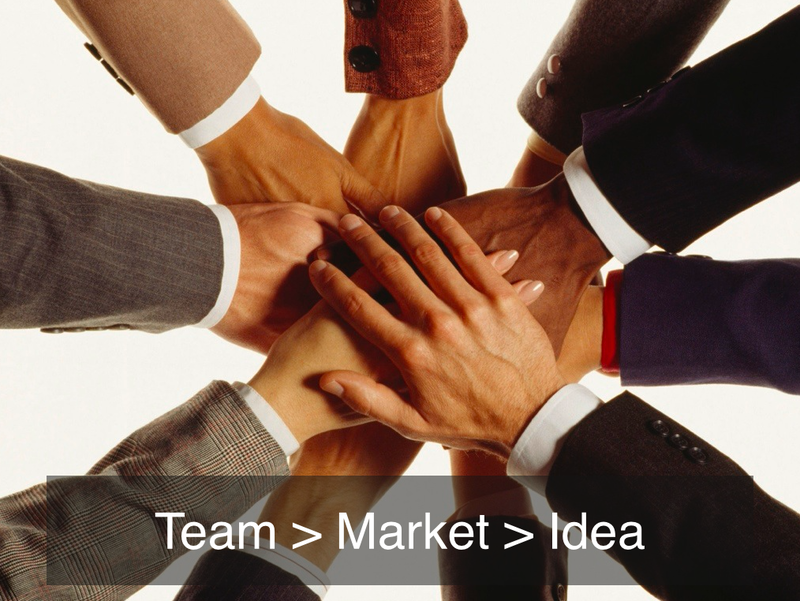 A common framework for investors evaluating whether to make an investment is Team, Market and Idea — in that order of importance. Is this a remarkable team? Working in a large and growing market? The least important of the three is the idea. You are an investor too — you are investing something even more valuable than cash — your time! You can get cash back, time you only get to spend once. So you should invest your time wisely, with remarkable people. Working in big and meaningful markets. Whatever you do is going to be challenging, so make sure the challenge, should you overcome it, lands you in a big space of opportunity. Find great, great people to work with. Pick big markets, with big problems. And then start working on the best idea you can come up with. There is so much amazing information available to would-be entrepreneurs. Read as much as you can while you’re deciding what to work on. Read Paul Graham. Read Fred Wilson. Read Marc Andreesen. Read Ben Horowitz. Read Mark Suster and Tom Tunguz. If all you did for a quarter was read an article a day from one of those people, you’d come out the other side in a much smarter, better place. For the first time in history, startups are becoming a science. We have enough data points now that common trends are emerging. And most of the challenges you’ll face — founder equity splits, hiring good lawyers, negotiating employment contracts, selling to the enterprise, managing customer lifetime value, optimising your customer acquisition funnel — most of these things have been broken down and laid out for you already in blog posts by founders and investors with the know-how and experience of hindsight. So read, read, read. Not tech press. If I have one tip for you on tech press — whether it’s TechCrunch, PandoDaily or Betabeat — it’s ignore it all. But there are thousands of quality essays from thoughtful founders that can help guide you down any pathway you’re on. Use them to your full advantage. It is fashionable in today’s market to seek venture capital. In some ways, it’s diligent too — never before have we seen such founder-friendly terms for raising capital, particularly in the angel investment markets in Silicon Valley and New York. But my advice to you today is that raising capital should be the last thing on your to-do list. The first thing? 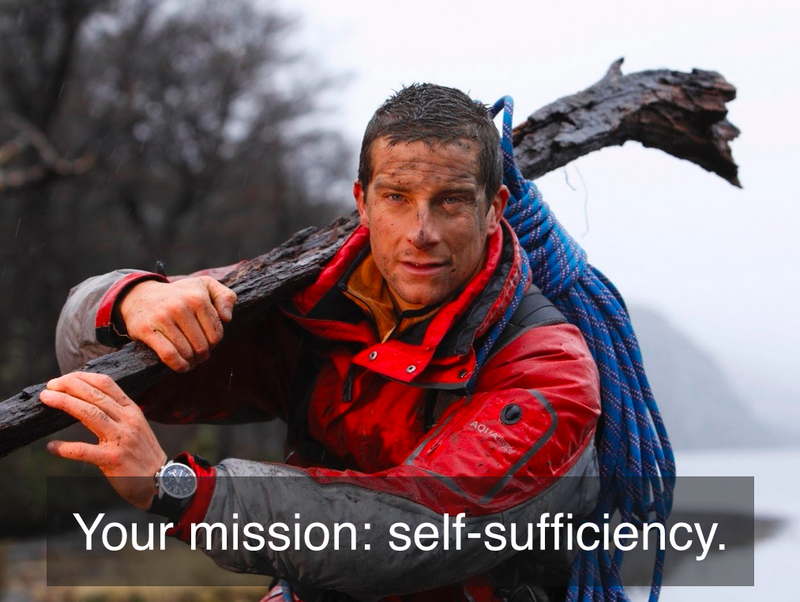 The first thing should be to get to break-even, or ramen-profitable, or self-sufficiency. Get to a place where your runway is infinite. Where, whatever happens, you’ll still have a small, stable business to keep you fed and clothed and housed. Don’t build a company to raise venture capital. Wait until you don’t need venture capital to raise venture capital. Trust me on this one. The founders who do best, are those who are self-sufficient. 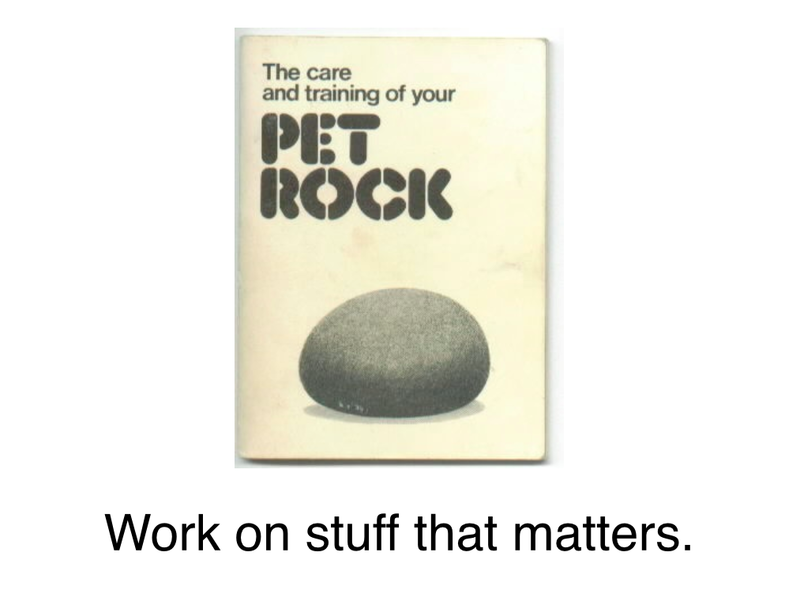 The inventor of the pet rock became a multi-millionaire after selling millions of pet rocks in the late 1970s. With his money, he bought a bar in his hometown and went into hiding after he was threatened with multiple lawsuits and threats of physical violence. If you’re going to do a startup — and you’re going to go through all the un-fun, all the fear, all the loneliness and the struggle, all the rejection, all the deadlines, the learning and the mad scramble for self-sufficiency, you better make damn sure that at the end of all that is something meaningful, something that matters — that makes the world a better place. Something that you can look back on and say, if I hadn’t done that, the world would be worse off. Whatever you do is going to be hard. So make the hard work worthwhile. Not just for you, but for your customers, your staff, your business partners. Above all — work on stuff that matters. I want to leave you now with the one thing I wish I learned at the age of 7, not 27. 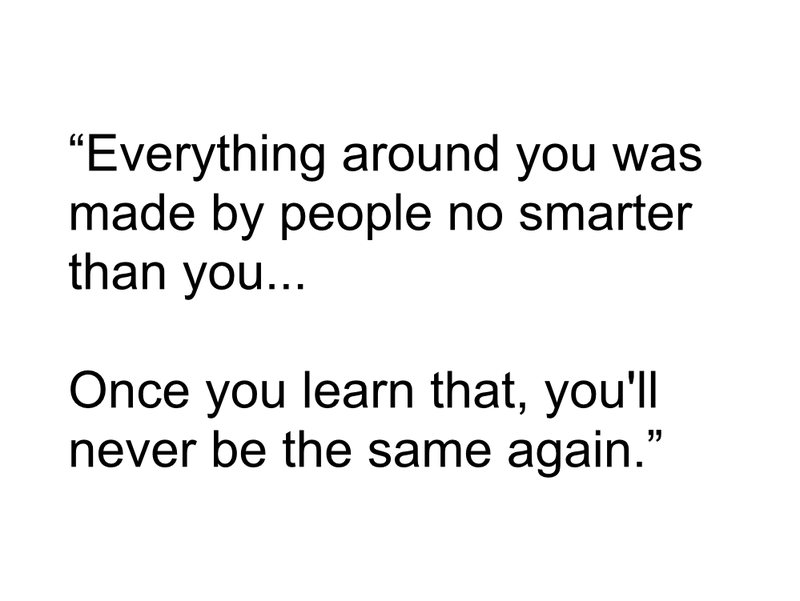 And it’s my favourite Steve Jobs quote. Every startup around you was made be people no smarter than you… wherever you started, wherever you are now… you have the opportunity to do something special and world-changing. You have everything you need in you right now to do it. The only way to find out what’s possible is to try.